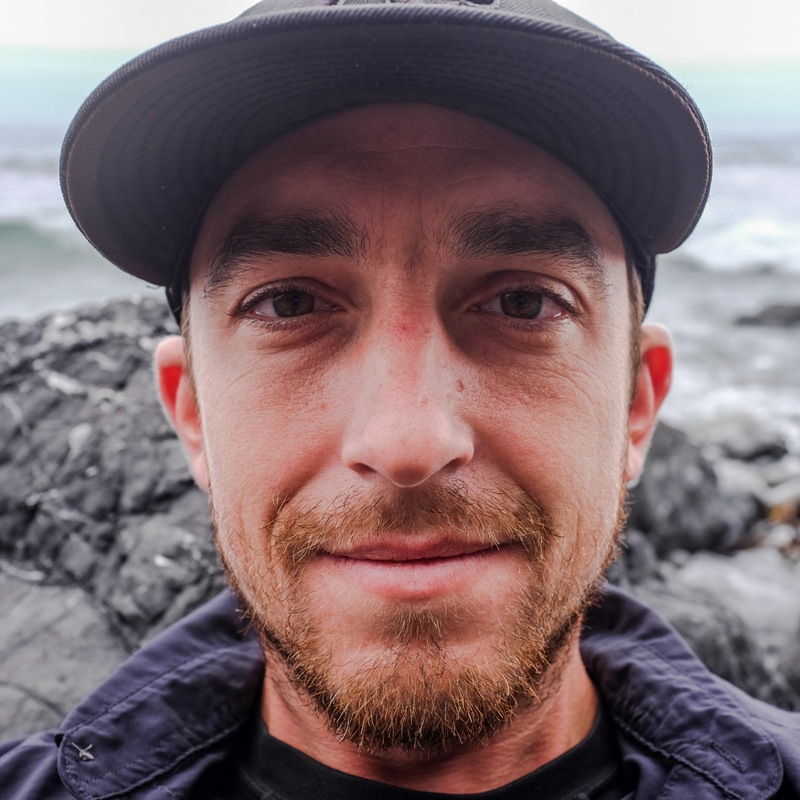 Nick Rahaim is a writer, multimedia journalist and former commercial fisherman. Rahaim covered the cops, crime and breaking news beat at The Press Democrat where he was a member of a Pulitzer Prize-winning team for breaking news. Prior to joining The Press Democrat he was a staff writer for the Monterey County Weekly. He has contributed to Vox, Salon, and the San Francisco Chronicle among other outlets. Rahaim’s career full-time in journalism was interrupted by a seven year stint in commercial fishing where he worked as a deckhand in more than a dozen fisheries in Alaska and Washington state.